วันพุธที่ 18 มีนาคม 2015 เวลา 05:22 น. Today, the world is going through a period of hatred. World peace is fading away, tension is building up which could lead to another world war. People across the globe are living in an age of terror – going shopping or being in a crowd, they fear suicide bombings; taking a plane, they become worried about hijackings or possible missile attacks launched by terrorists. For these problems, we all put the blame on other people, other races, or other nations. 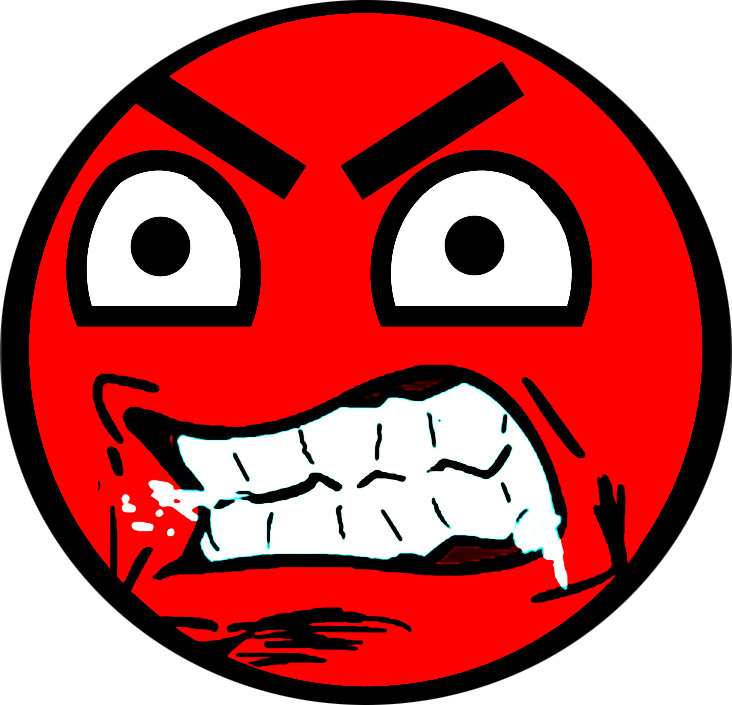 However, after a careful and thorough consideration, we find that anger is one of the main causes of every conflict. Once gripped by fury, one will not be able to eat nor sleep well; one will also be consumed by fury regardless of time or place. 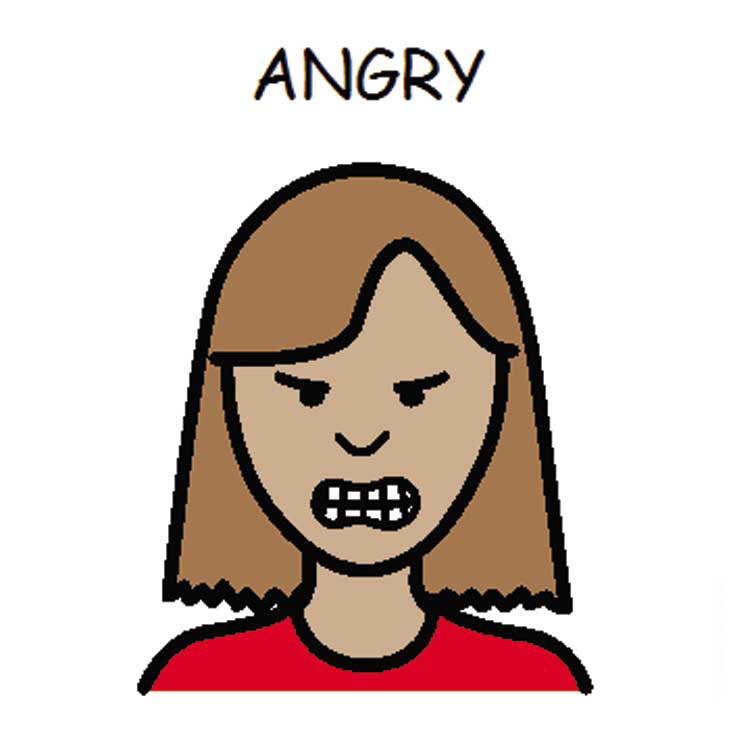 Family squabbles, workplace discords, terrorist attacks, as well as warfare, all originate from anger. Therefore, anger is one of the world’s biggest dangers, and must be eliminated in a bid to save mankind. • If you're experiencing road rage, pull over on a side road and turn off the car. • If you're angry at work, go to a room or step outside for a moment. If you're driving to work, consider sitting in your car so that you're in a space you own. • If you're upset at home, go to a single-occupancy space (such as the bathroom) or for a walk or go for a walk with your dog. • If you're experiencing anger in an unfamiliar place, don't just wander off by yourself. Tell whoever you're with that you need a short mental vacation, and ask that he or she stand a few extra paces away from you. • Close your eyes and try to imagine yourself somewhere peaceful. 3. Don’t think or care about things or people that cause you to anger. If you don’t think or care, then you will be able to let go of anger. Pretend that you are watching television, when disturbing or distressing pictures that you do not like come on, you can close your eyes or even switch the television off! • Think of good things that you are proud of like the fact that you are the love of your family, that you are a good citizen. • Think of the beauty of nature, a running brook of cold and clear water, a magnificent sky with rainbow of many colors or brightly colored flowers with refreshingly sweet perfume. • Think of your status, rank, family or educational background and control anger. For example, a boss who takes advantage of his position to scold or reprimand his subordinates for no reason will lose their respect, while at the same time, a subordinate who is aggressive and likes to argue with his/her boss loses his/her good manners as well as jeopardizes his/her future. 5. Find something to do to make you forget your anger such as doing exercise, watching television, going for a walk, doing housework or reading a book. 6. Try to discover the reasons for your anger. Find the source or contributing factors. Once you find the root cause of your anger it is much easier to control. 7. 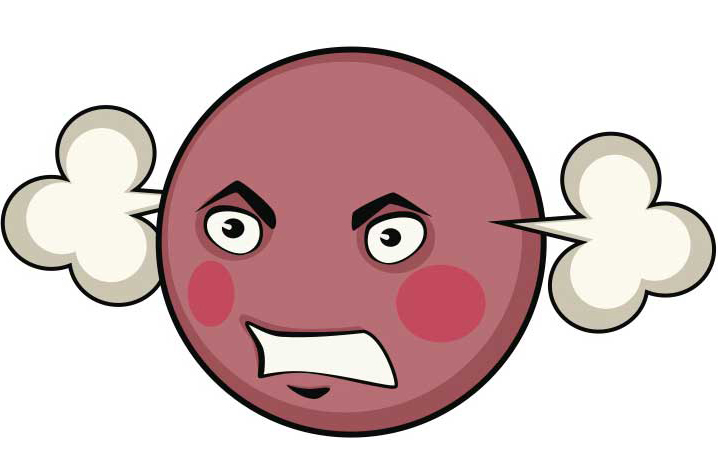 Vent your anger by finding a quiet place, away from other people and then shouting as loud as you want. Or else you can vent your anger through writing down your feelings. You may even write down your enemy’s name on a piece of paper and then scratch it out, crumple it up, and burn it! Once you have relieved your anger, forgive your enemy and stop feeling angry. This should be done only if all the other methods are ineffective. ❃ If someone wakes you up with a telephone call in the middle of the night, don’t get angry. The caller may have dialled a wrong number, or it may be an emergency. Ask before you jump to conclusions. If it is, indeed, a prank caller, just think “Forget it! He is either mad or drunk.” Remember the saying, “Don’t mind the mad, don’t blame the drunk.” If you get annoyed, then you will just lose sleep and the prankster will have succeeded. He may even do it again! But if you ignore it, he will lose interest and stop bothering you. ❃ If someone cuts in front of you on the road, don’t get angry. Just think “Perhaps she is in an emergency” and forgive her. Or else, think “Forget it! If she wants to drive recklessly, then she will either have an accident or be stopped by the police.” There is no point in getting annoyed by this type of person because you will risk losing concentration which may cause you to have an accident yourself! ❃ If you hear someone whom you hold in high respect being berated or gossiped about, it would be pretty hard not to get angry. 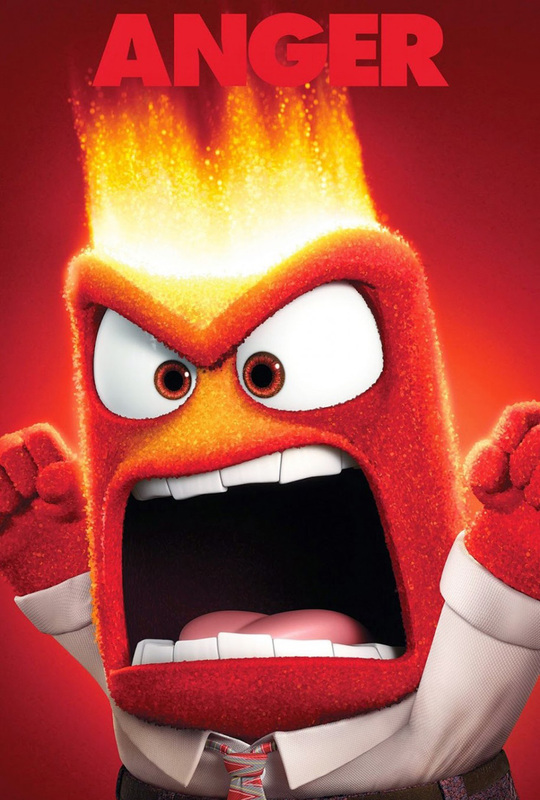 This is because getting angry is easy – it requires no special abilities or skills – even a baby can get angry with no practice! Not getting angry when provoked, on the other hand, is difficult. It is a special ability, as difficult to find and as rare as a diamond. Therefore, if you want to become a priceless diamond, don’t get angry easily. Another line of thought is that even the mightiest of people such as religious leaders or leaders of superpower nations are berated or gossiped about. Humans and gossip go hand in hand. It is unavoidable. Therefore, as it is impossible to stop people from talking, one should rather protect one’s own heart from anger. Purifying your own heart is much better than trying to improve others. ❃ If your religious beliefs are condemned, just reflect on the fact that both sides in any conflict will believe that they are right and the opposing side is wrong. In the same way, people with different faiths will believe themselves to be right and others to be wrong. Conflict between different religions has been around for a long time. It has led to numerous wars both in the past and present, and will also do so in the future. If you have true faith in your religion and truly believe others to be wrong, there is no need to listen to the criticisms of others. If you are sure that they are wrong, do warn them out of compassion, but if they choose not to listen, then do not get angry or vindictive. Let them face their own fate! ❃ Sometimes even relatives get angry at each other over small matters. Both sides will be too proud and obstinate to speak to each other. However, if either side sends a gift, such as a New Year’s card or a birthday present, to the other, the forming of a bridge with a gift can ease the tension. At the time that I (Tor Liangpiboon) was admitted for treatment at Chulalongkorn Hospital, in a special room next to mine was a recuperating senior aristocrat. One day, he paid me a visit. He asked me about my illness and cordially told me that he would be returning home in a couple of days. The next day, he walked to my bed, smiling, and said he was leaving the hospital in the following evening, so I congratulated him on his speedy recovery. The next morning, there was a commotion in his room. When my attendant came, I asked him to see what happened. The attendant came back and told me that the door was slightly opened, but nobody was allowed in, which meant that the aristocrat was possibly in danger. Later, I heard that he had died that day, despite the attempts made to save his life. The cause of his death was the old man’s very own daughter who, unfortunately, must have done something so wrong that the father had refused to forgive her, to see her, or to let her in the house for many years. Learning that he was ill and was back on his feet, the daughter came to pay him a visit. The sight of his much-hated child triggered his fury. Mouth wideopen, he collapsed, and departed this life. Anger is the greatest threat to the world. It is the real terrorist, humanity’s true enemy. 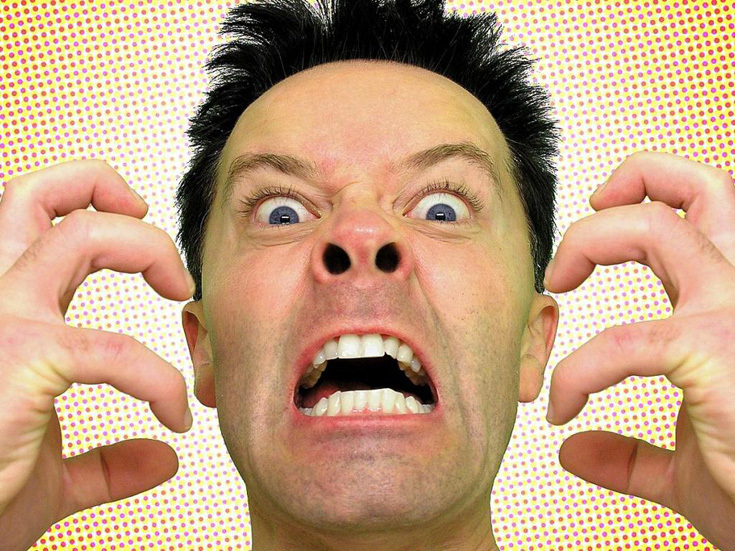 Even the best friends and members of family are turned into bitter enemies by anger. 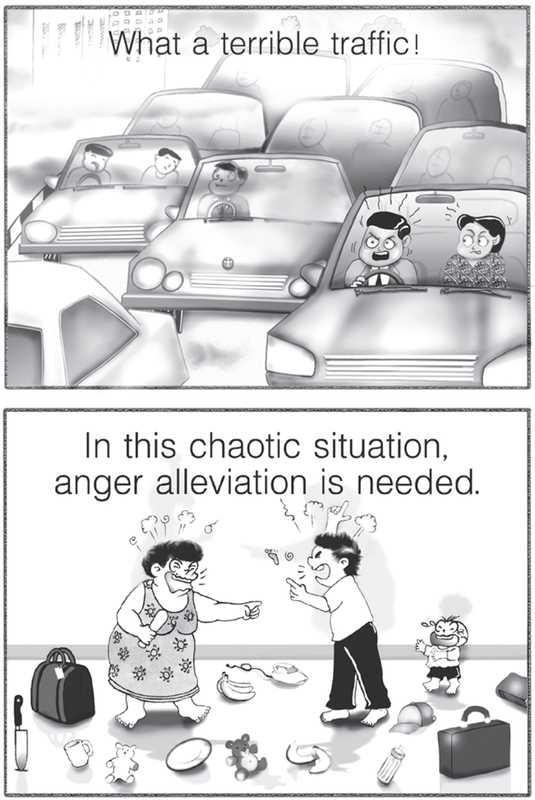 Humans should look for ways to destroy anger and not for ways to kill or harm each other at anger’s bidding. The many ways proposed above are like armor and weapons in the fight against anger. The readers are invited to choose from them to arm themselves in the battle against anger. 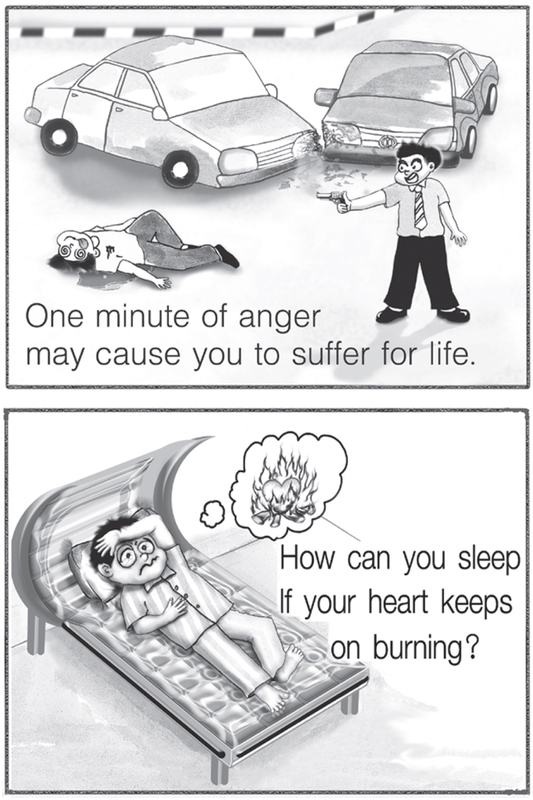 Even if you do not manage to kill the anger, at least you will be protected from it. • If you're annoyed because someone is having a go at you, imagine their words just washing over you and when you notice they've finished talking either look at them blankly and say "so" or smile, say "you're absolutely right" and walk away. • Watch what you say when you're angry. You don't always feel the same as when you have calmed down and thought of the situation. • Try listening to soothing songs that bring peace to your mind. • If you get angry easily and find it hard to control yourself, find a quiet place away from everybody. Scream into a blanket, pillow, or anything to stifle the noise. (If you want to, you can even just yell if nobody is around.) It'll help you let off some steam. • Recognize that sometimes anger is justified, and may need to come out. However, realize that there are productive ways to do it instead of lashing out at others. • Ask yourself if the future recipient of your furor deserves to be blown up at, or if you are just using them as a punching bag to release steam about another person/issue that bothers you. • Find a creative outlet, such as writing, drawing etc. where you can expend your energy. Hobbies help elevate your mood and allow you to channel energy that you'd usually spent dwelling on issues that you aren't able to resolve. Imagine what you could do with the energy you expend in anger if you channeled it into something else. • Think about the stress you put on yourself. Do you enjoy feeling that way? If not change it. • Meditation is a useful way to release stress and/or anxiety, the precursors to anger. motion: https://calzoncillosboxercalvinklein843313074.wordpress.com/?p=14 of work? I've very little expertise in coding however I had been hoping to start my own blog in the near future. forward to all your posts! Keep up get the best deal on furniture: https://marcadecalzoncillos263724535.wordpress.com/?p=20 great work!